This problem list subset includes concepts that Kaiser Permanente clinicians use in KP electronic medical records to describe Specimen Source. 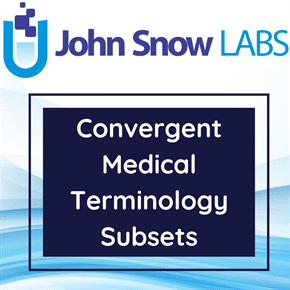 There are 556 SNOMED CT (Systematized Nomenclature of Medicine – Clinical Terms) concepts in the Specimen Source file. SNOMED CT concepts are based on the January 2014 International Release.